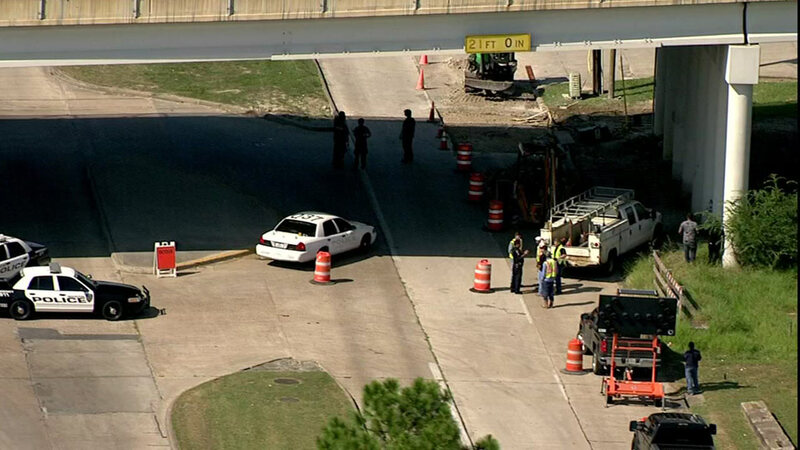 HOUSTON (KTRK) -- Police say a driver who appeared to be intoxicated lost control and drove through a construction site in north Houston, killing a construction worker. The accident happened just before 2pm Monday. Police say the driver was heading the wrong direction down Greens Road eastbound at West Hardy. The construction worker died at the scene. Police administered a field sobriety test at the scene. The driver now faces an intoxication manslaughter charge. The identities of the driver and victim have not been released.